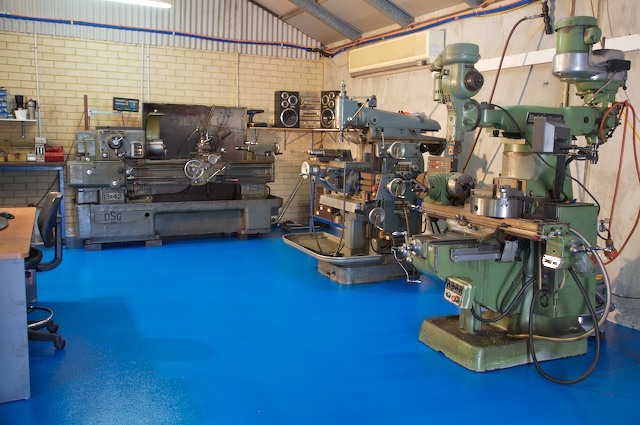 We are a proudly family-run business, operating around the core of husband and wife team David and Heidi Miller, and the workshop team. 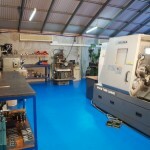 With a decade in the industry, David Miller has earned a reputation for professionalism and excellent workmanship – two values constantly upheld by SQP. 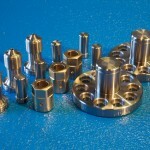 SQP was named and founded on three core principles: Service, Quality and Products. 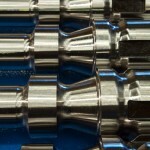 The key to great service is that it is in every detail, even the small ones. 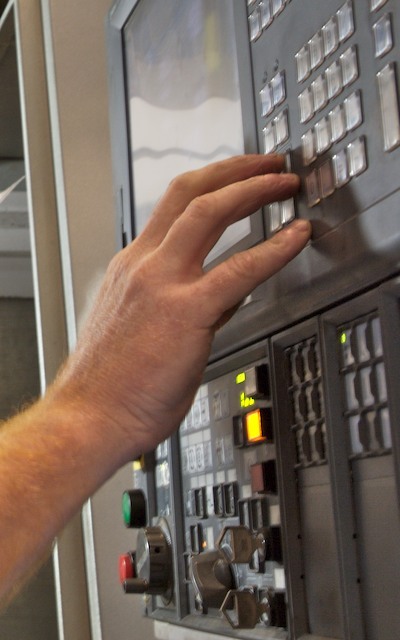 It can be as simple as promptly returning an email or a phone call – which can free up needless delays – or as complex as understanding the difference between grades of material. 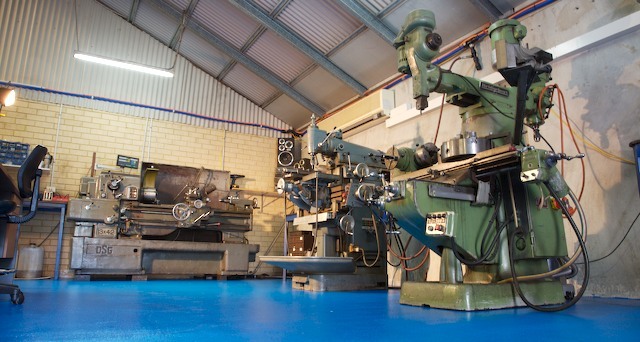 We offer quality, friendly service across the board – from our reception to our workshop – resulting in strong relationships not only with our clients, but also our suppliers and fabricators. 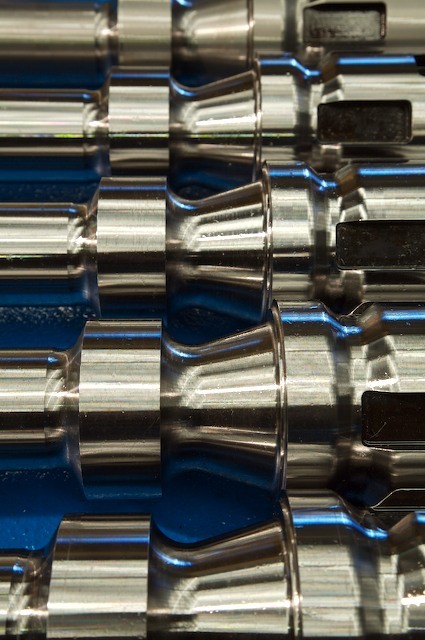 Every link in our chain is as strong as it can be. 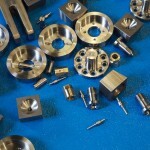 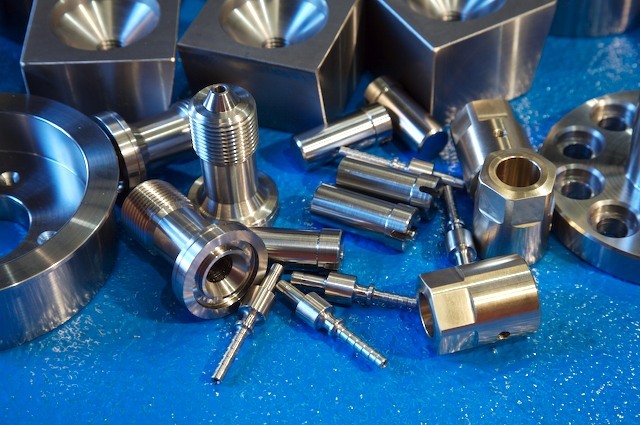 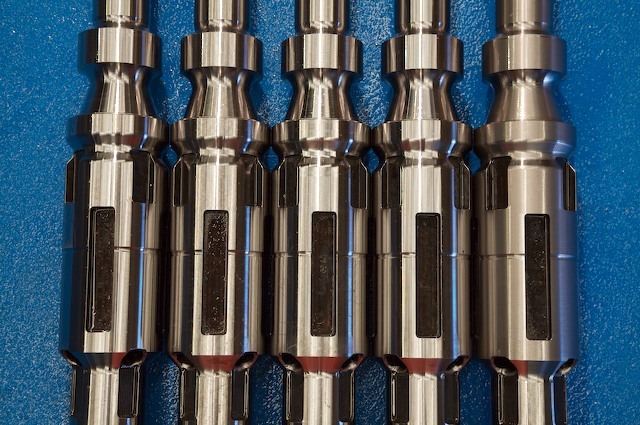 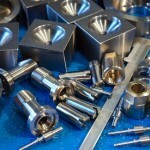 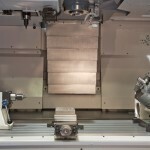 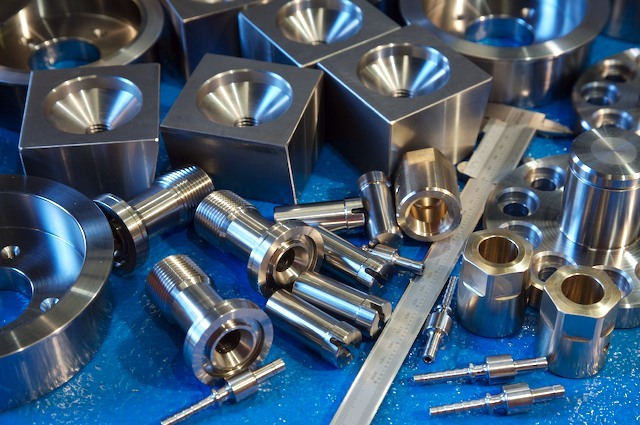 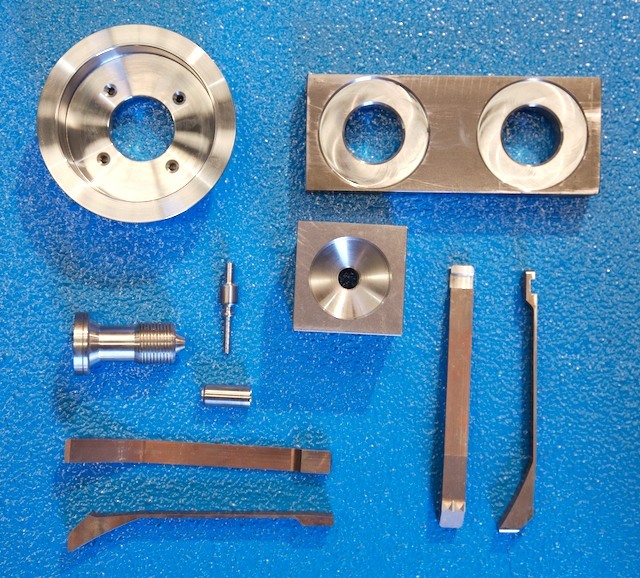 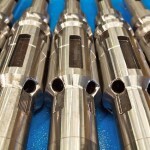 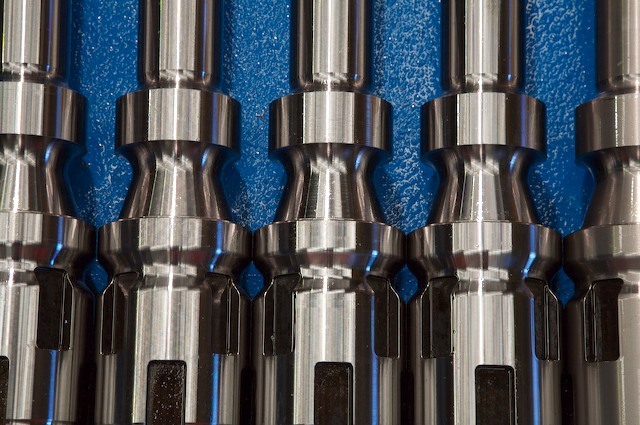 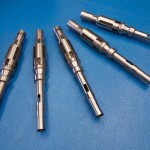 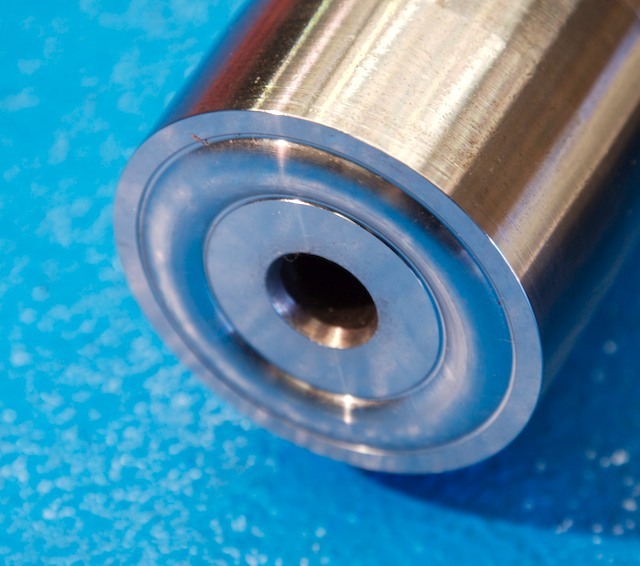 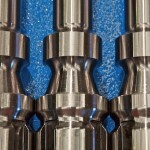 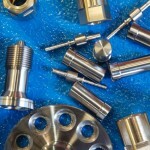 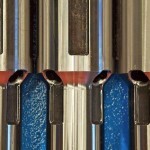 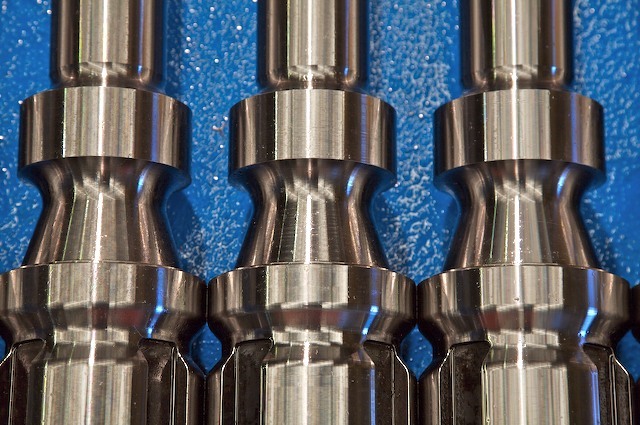 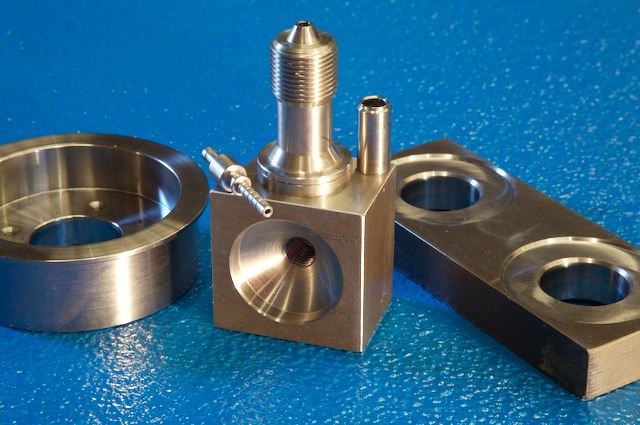 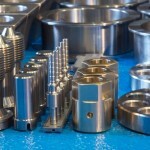 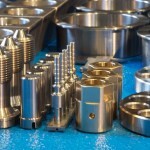 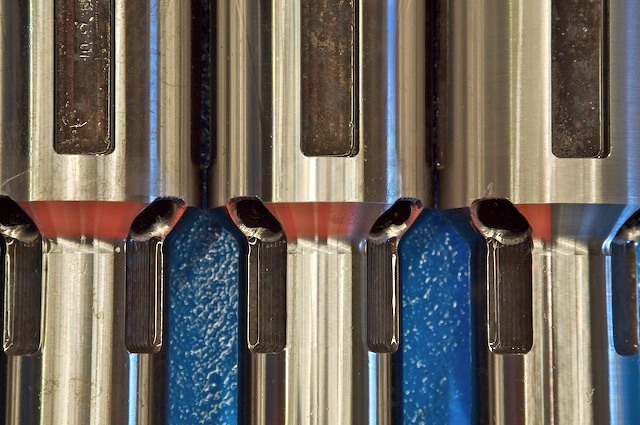 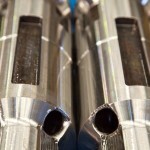 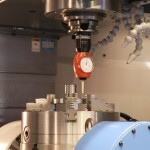 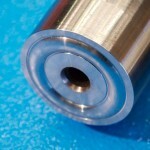 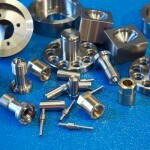 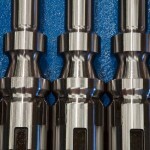 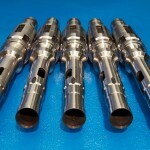 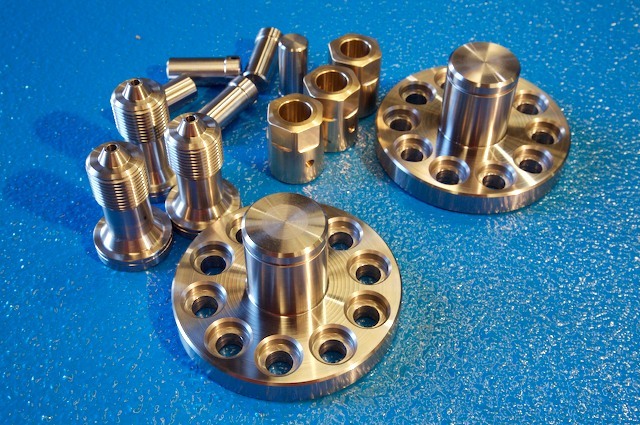 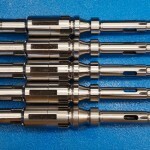 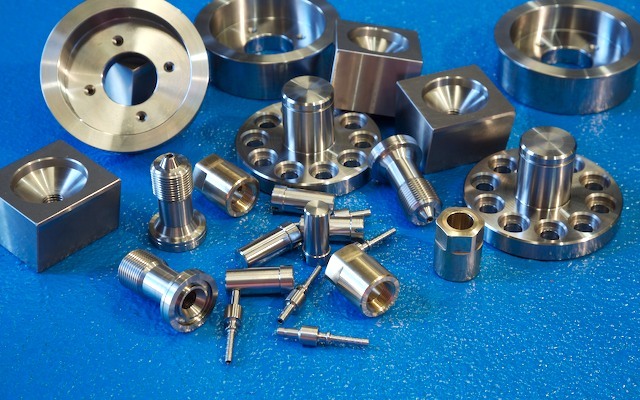 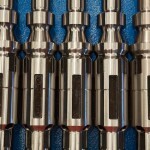 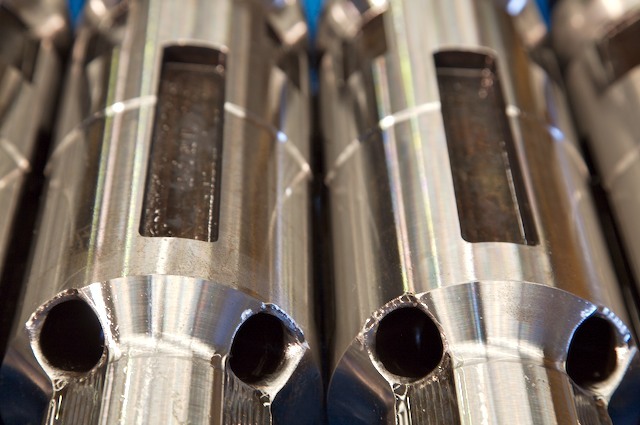 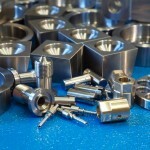 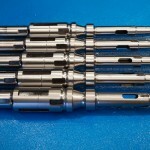 The materials we use, our machines and our personnel are all benchmarks of quality. 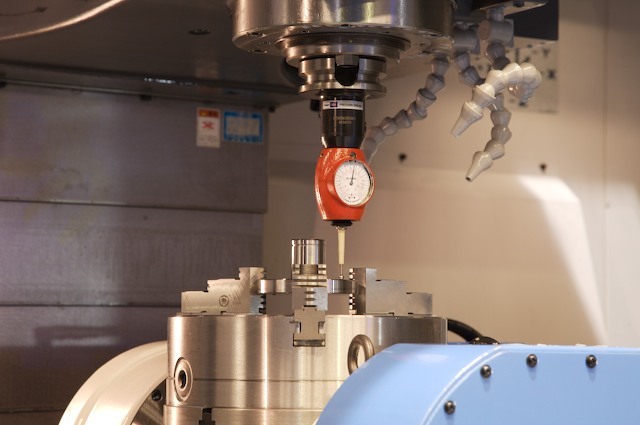 Our workshop is a networked, streamlined operation, requiring a minimal number of hands-on-deck, which removes human error and contamination. 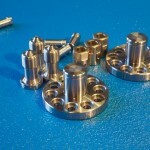 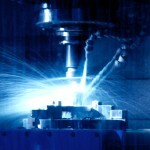 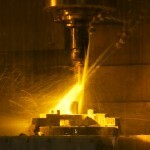 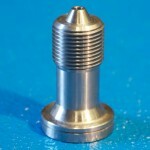 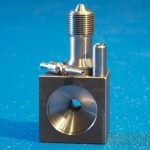 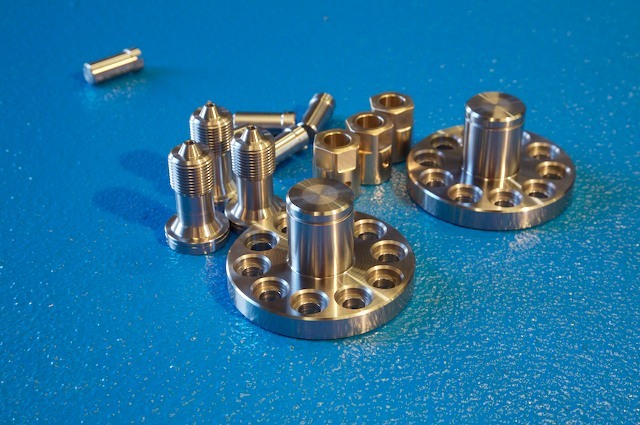 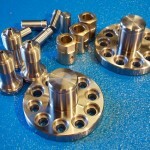 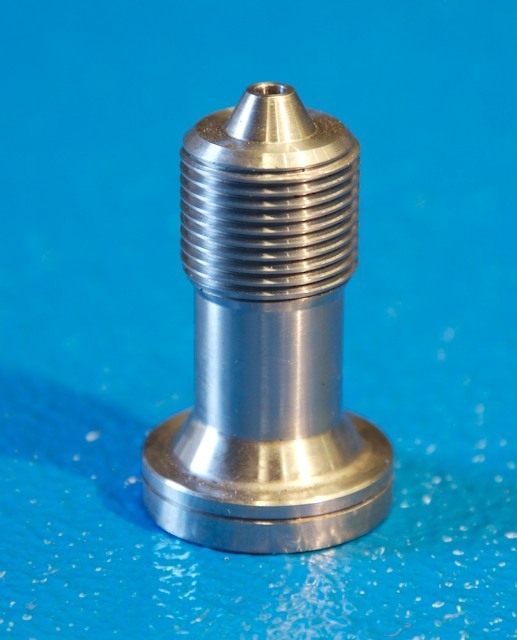 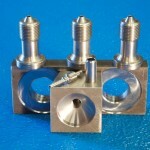 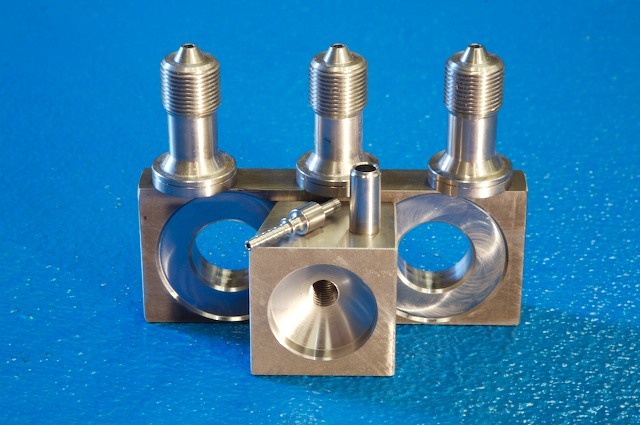 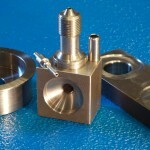 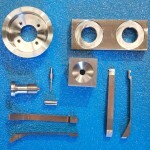 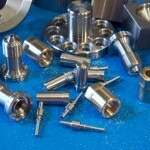 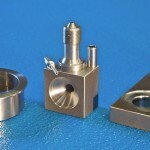 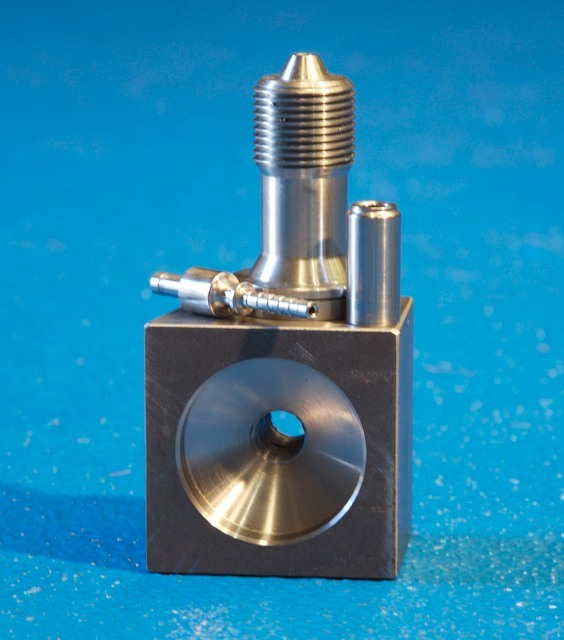 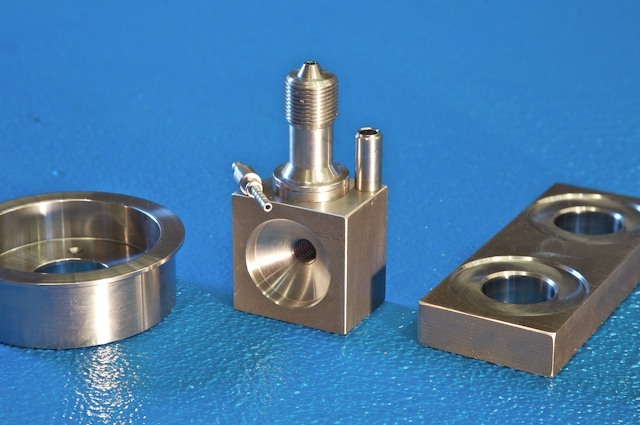 This ensures that the end product is perfectly engineered and produced exactly to spec, every time. 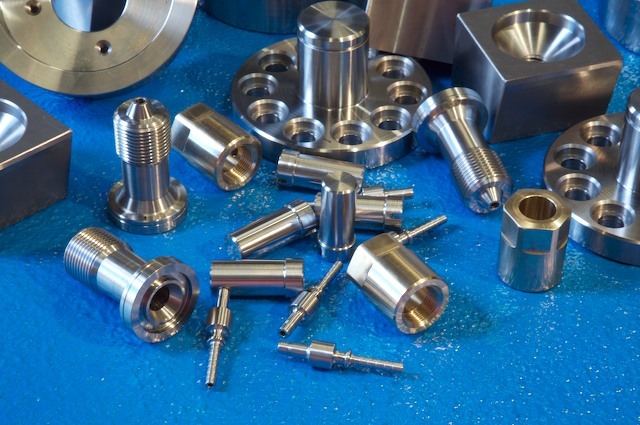 SQP's products can be found in an impressive range of industries, with continuous expansion into new areas. 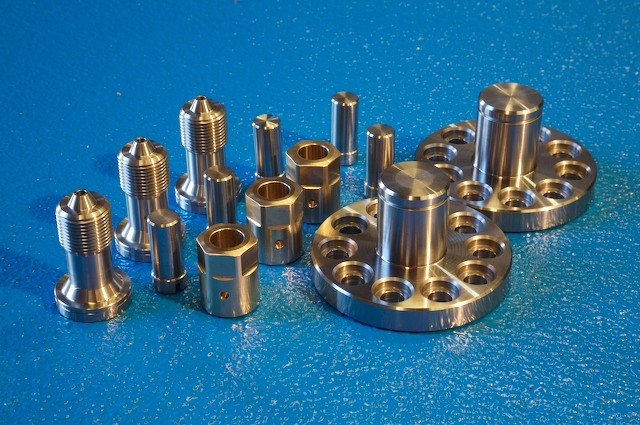 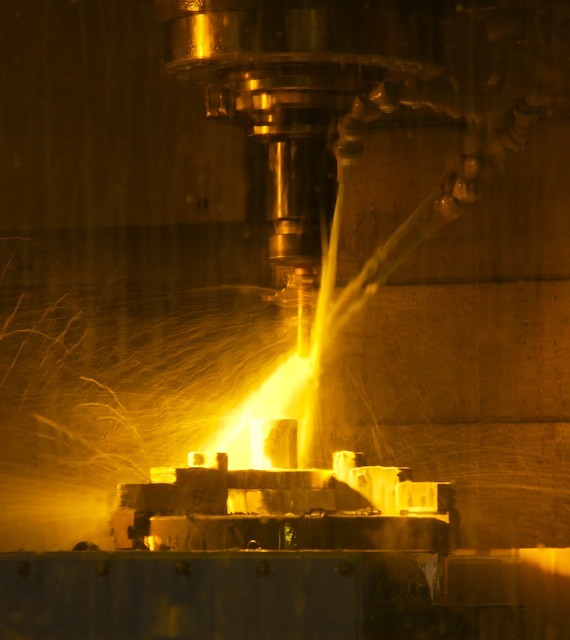 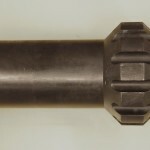 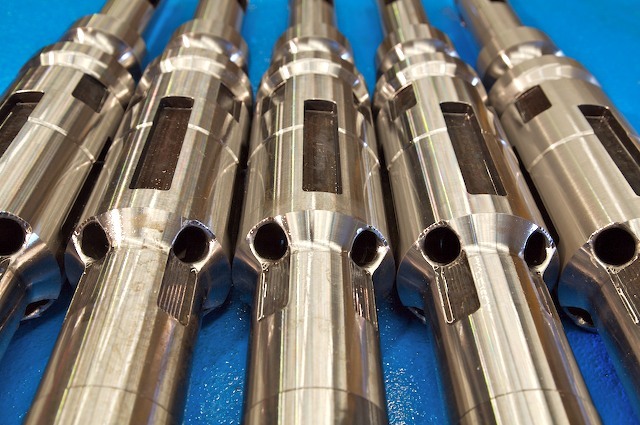 Our products meet the strictest quality requirements, and are used in machinery and infrastructure throughout the mining industry, oil & gas sectors, as well as in agriculture and the aviation and maritime industries. 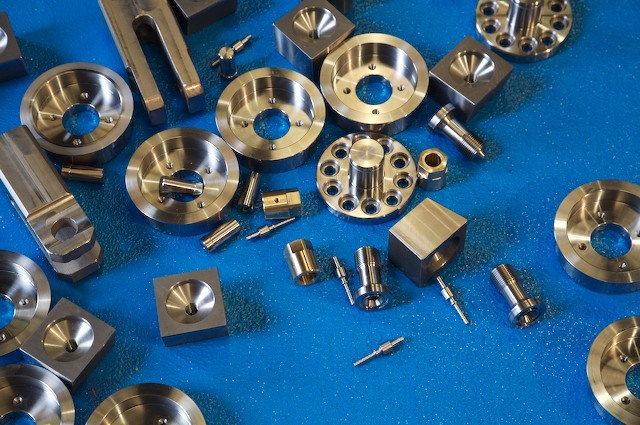 We work very closely with our suppliers; utilising their expertise on materials and gaining maximum price advantage. 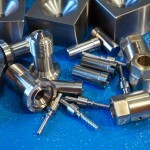 We listen and learn from their insider knowledge, which we pass on to our customers. 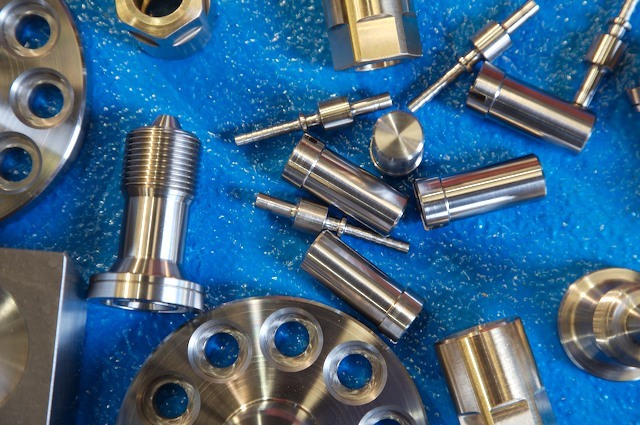 In fact, it's always worth having a discussion about materials before a project, as there are often material solutions customers may not be aware of. 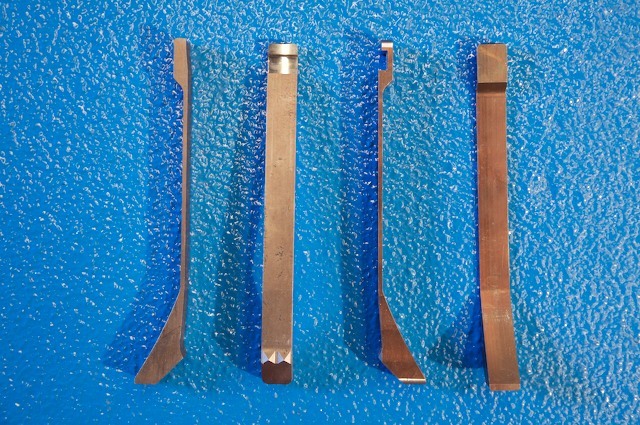 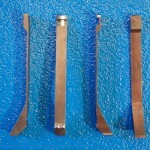 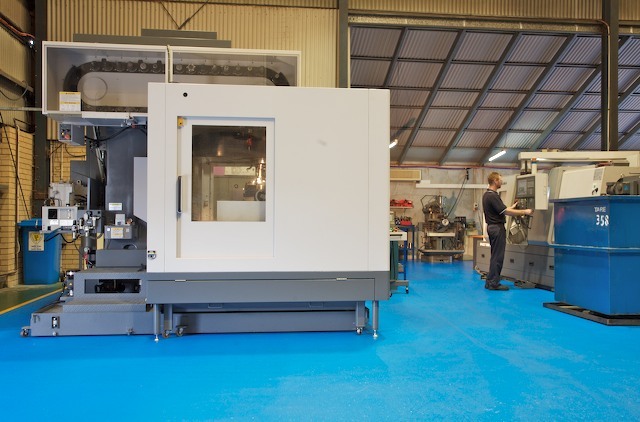 We machine pretty much every material, from plastics and synthetics, to steel, aluminium and bronze... even wood. 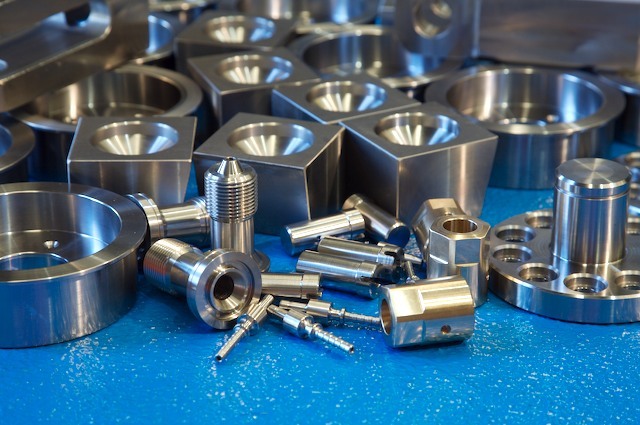 In some cases, where rare or hard-to-find materials are not stocked in WA, we stock supplies ourself – saving our customers both time and money. 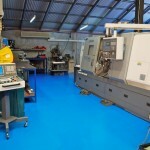 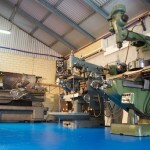 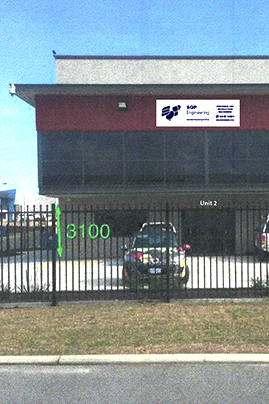 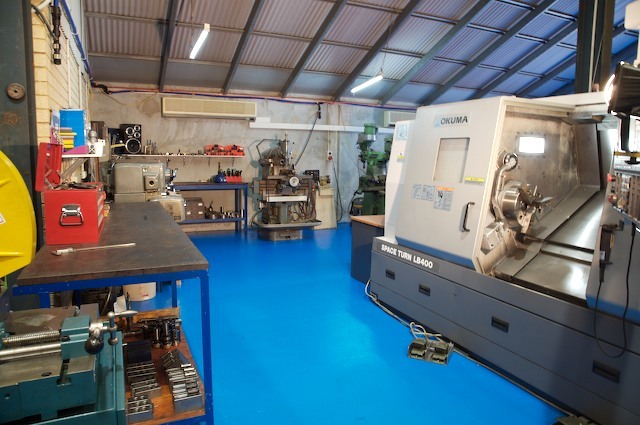 Clean, efficient, solar-powered and operator-friendly; our workshop is the heart of SQP. 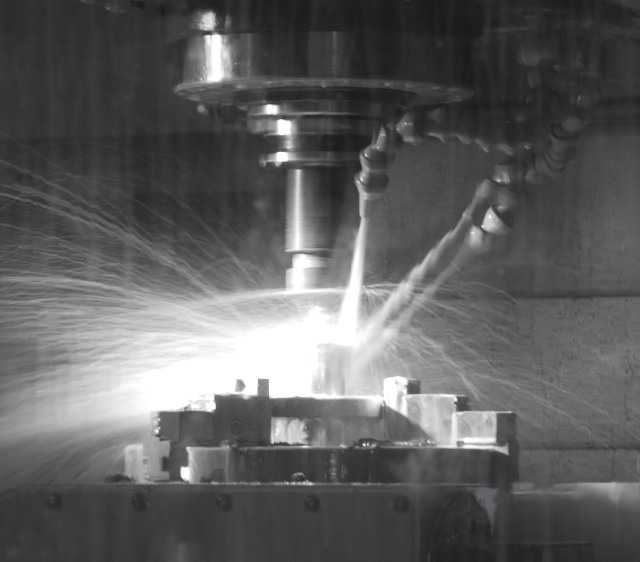 We take advantage of Okuma's excellent integration of hardware and software, networking our machines to achieve an impressive workflow that requires less human interaction and ensures the highest quality of production at any volume. 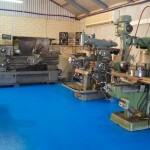 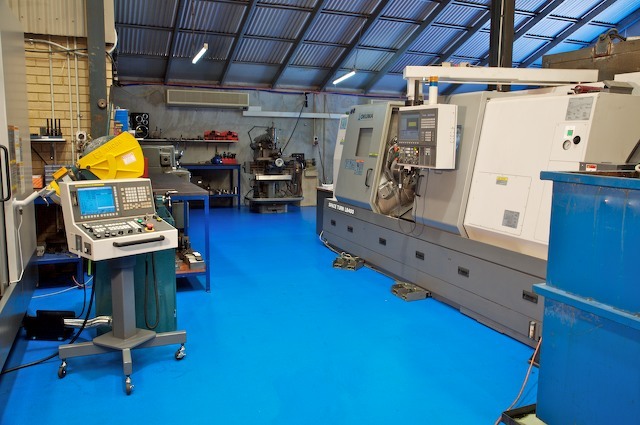 Our workshop sits in our own premises and expands only by necessity, keeping overheads at their lowest and productivity at its highest. 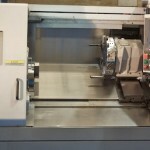 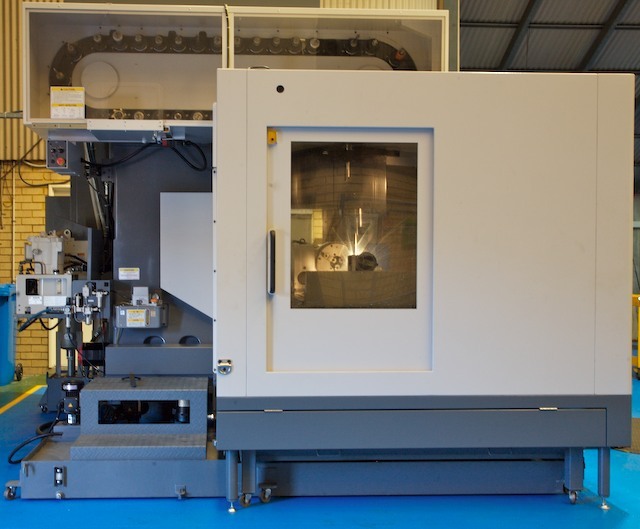 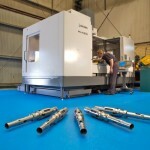 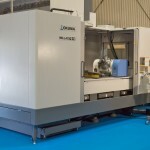 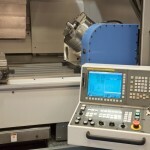 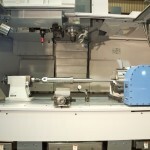 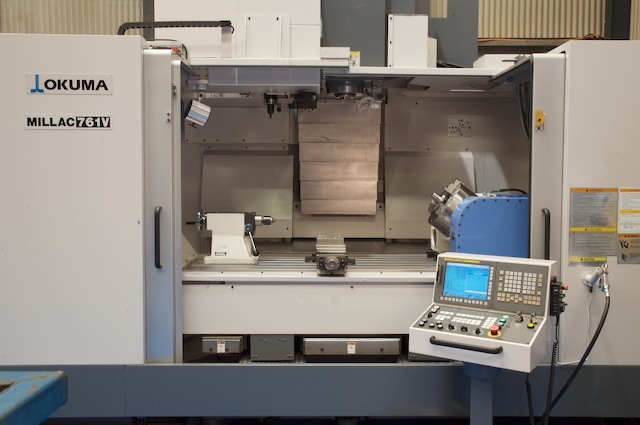 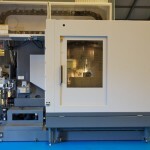 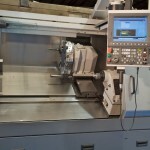 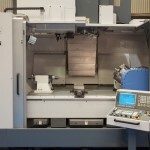 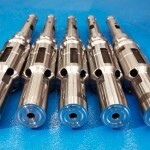 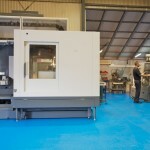 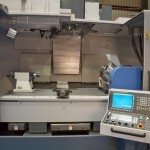 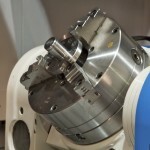 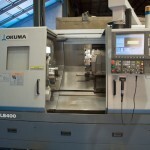 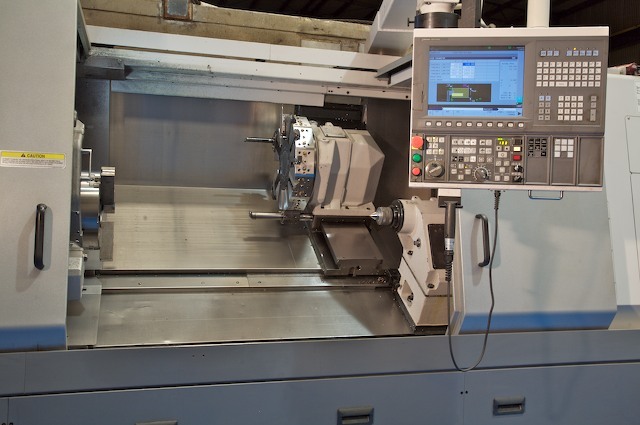 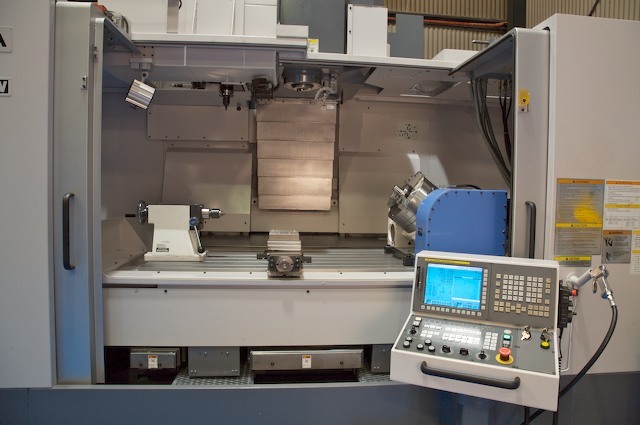 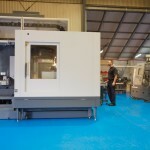 We operate two Okuma LB3000EX horizontal lathes, and an Okuma LB400 horizontal lathe. 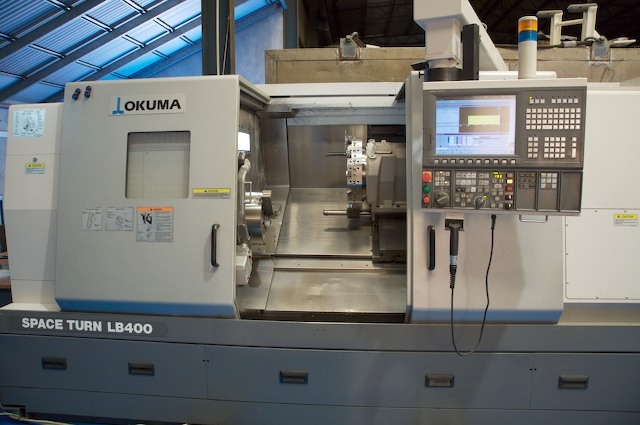 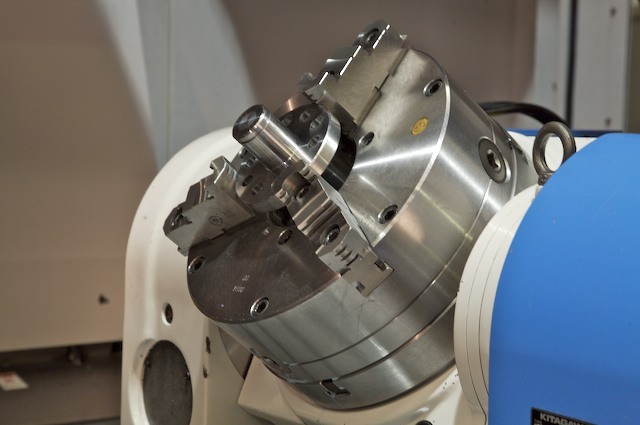 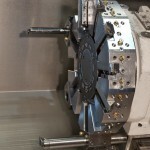 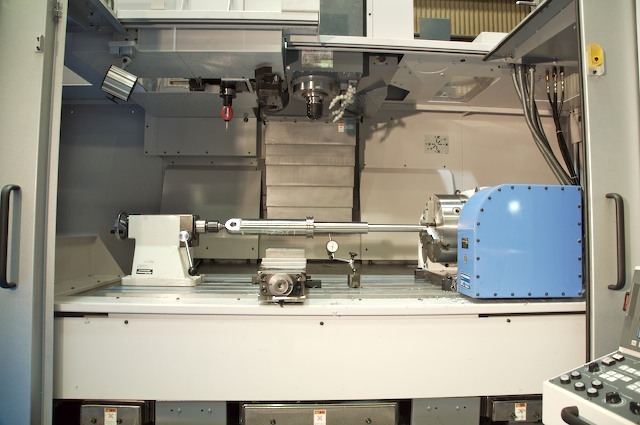 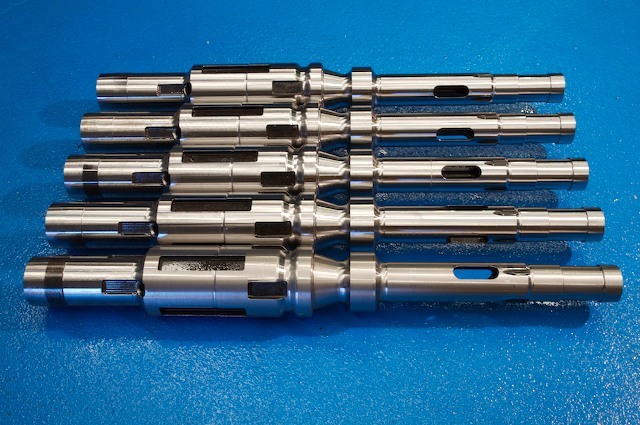 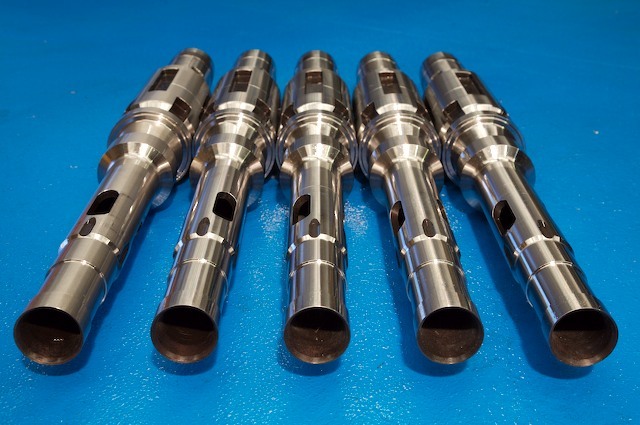 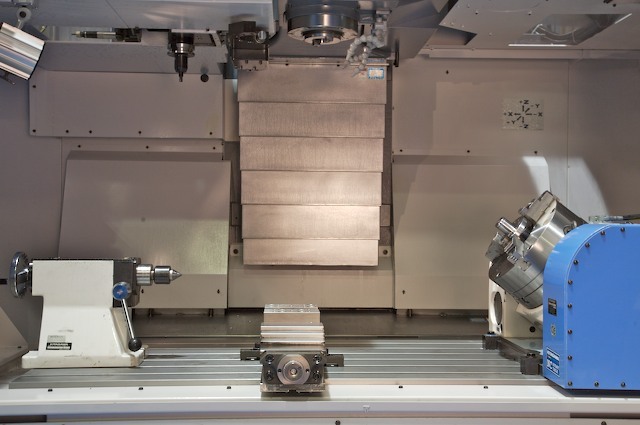 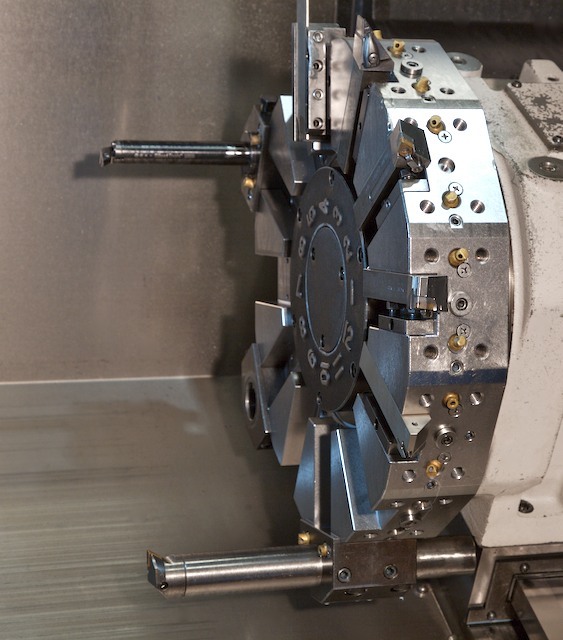 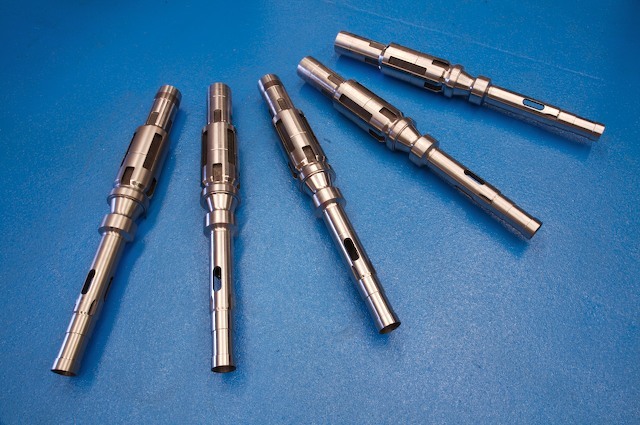 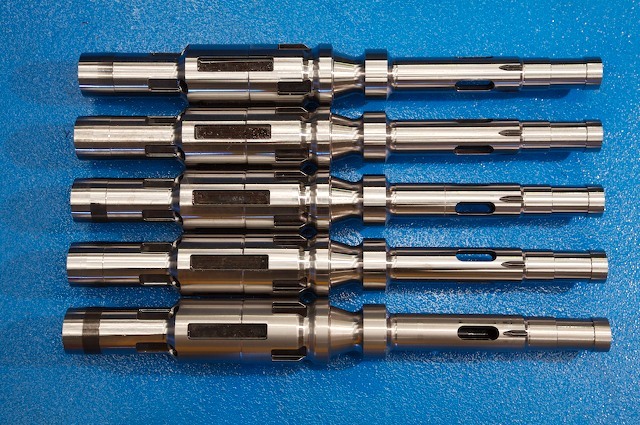 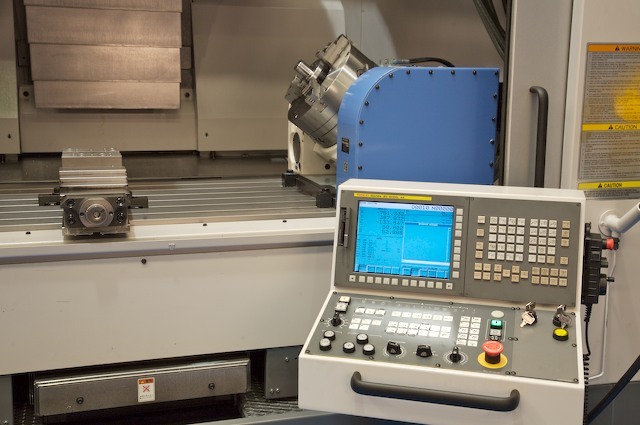 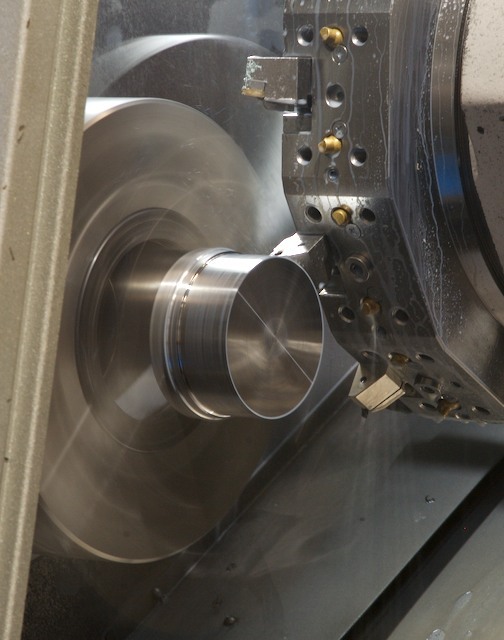 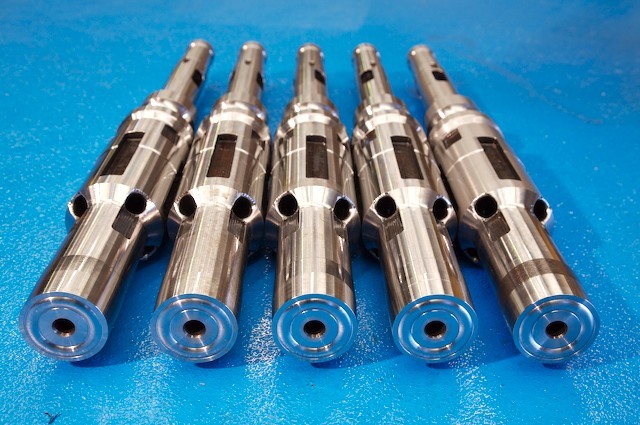 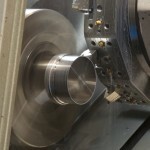 Powered by Okuma’s high-torque PREX motor, these lathes deliver high quality machining from heavy to high speed cutting, and are capable of almost limitless configurations (including a wide variety of bed lengths, bore sizes and options including live tooling, sub-spindle and Y-axis). 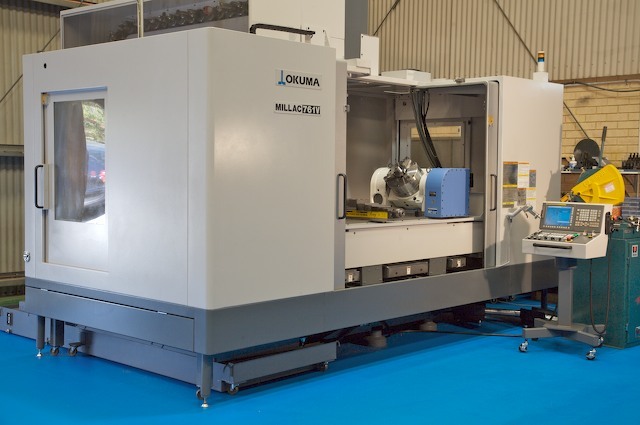 Our Okuma MILLAC 761 is a powerful machining centre, delivering heavy-duty cutting capabilities and rapid machining with large torque from low to high speeds. 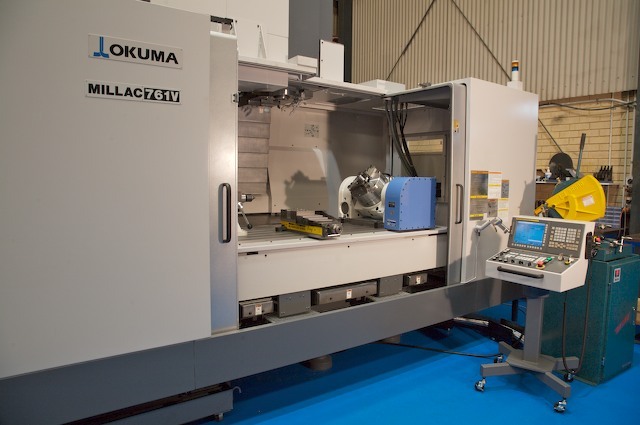 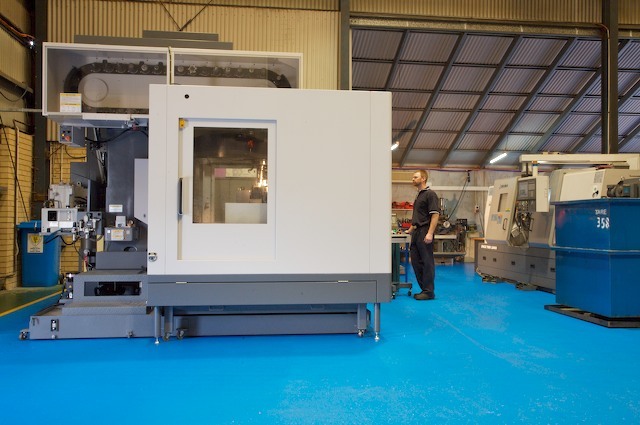 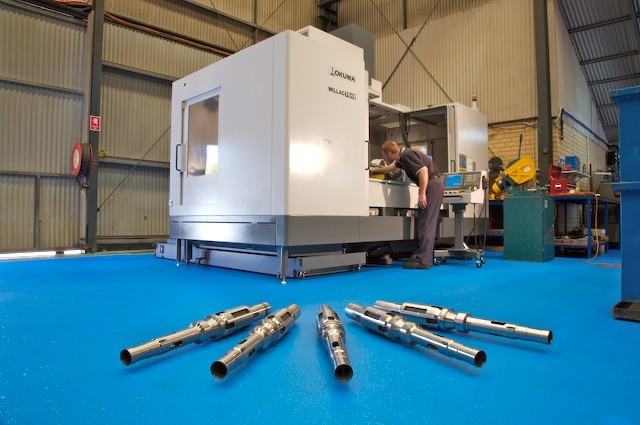 We also operate an Okuma MB 56-V, which is equipped with a 20-position automatic tool changer and 1,574 ipm rapid traverse, resulting in powerful production capacity. 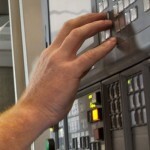 Robotic interface for future acquisition.